Marilyn’s estate has been given the green light to pursue trademark infringement claims against merchandiser A.V.E.L.A. Inc. by the Southern District of New York, as Bloomberg Law reports. 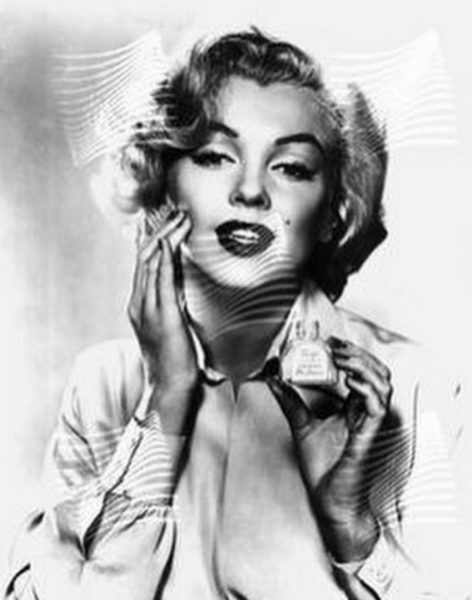 This legal battle has been brewing for several years, with A.V.E.L.A recently contending that Marilyn’s brand was ‘too generic’ for copyright protection. “The court rejected A.V.E.L.A. Inc.’s contention that persona rights of deceased celebrities are limited to family, direct heirs, or ‘the actual estate.’ Although the estate purchased the rights, an ‘unbroken chain of title’ extends from Monroe to the estate, the court said. The court also shot down A.V.E.L.A.’s defenses based on the First Amendment, fair use and the estate’s alleged failure to take timely action. But the court declined to award Monroe’s estate summary judgment on trademark infringement or trademark dilution claims since material facts are still in dispute. The court also denied judgment on unfair competition despite ‘bad-faith behavior of the A.V.E.L.A. is clear’ since doing otherwise required an infringement finding.